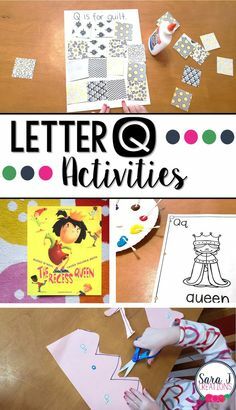 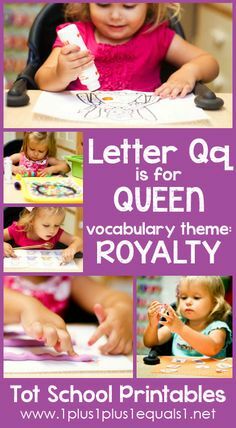 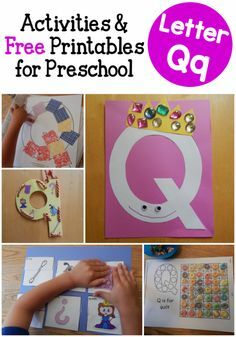 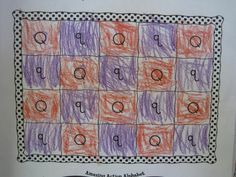 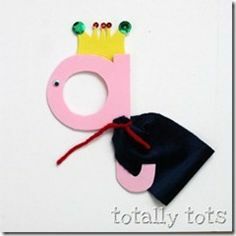 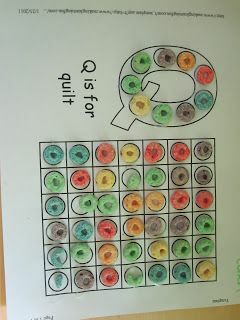 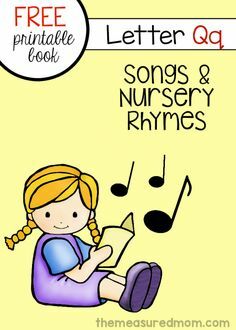 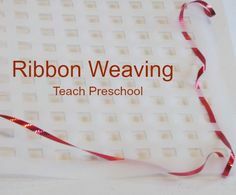 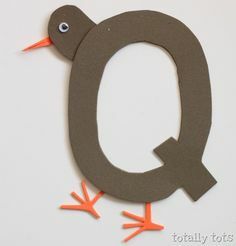 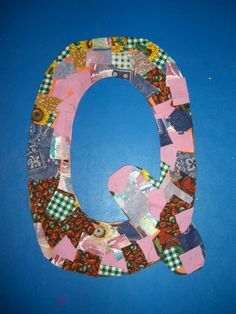 We will be doing this for letter Q! 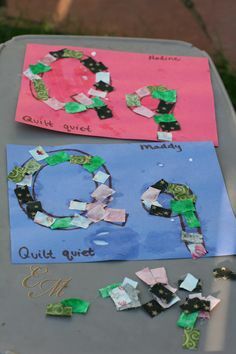 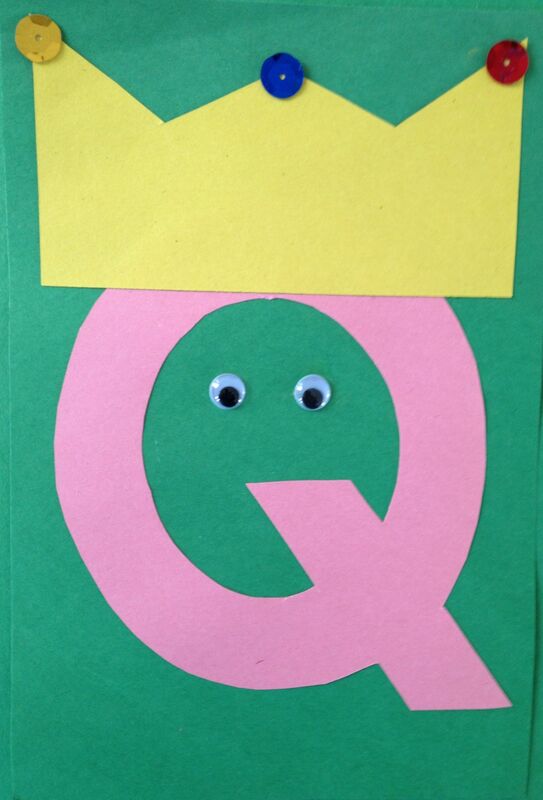 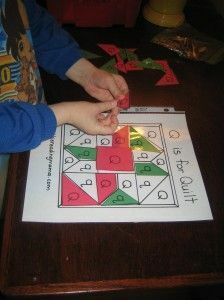 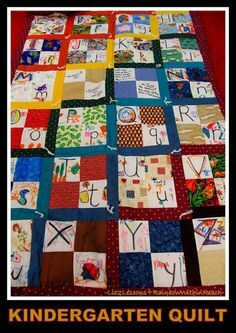 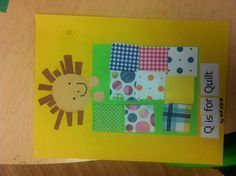 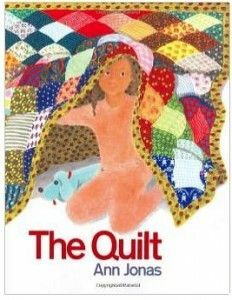 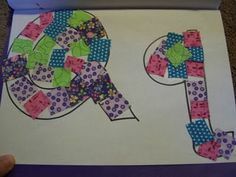 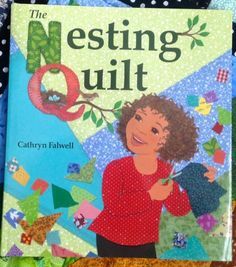 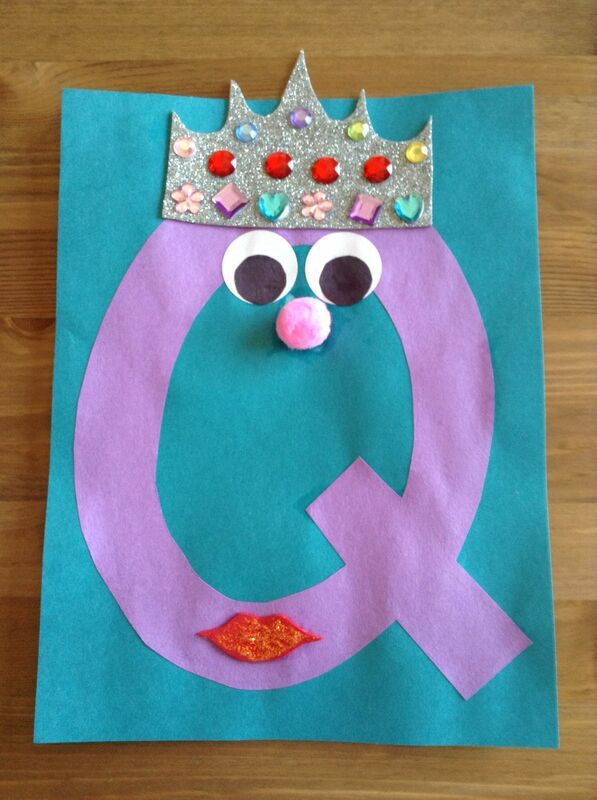 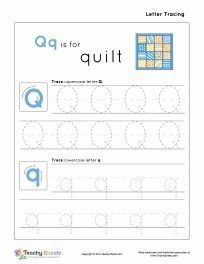 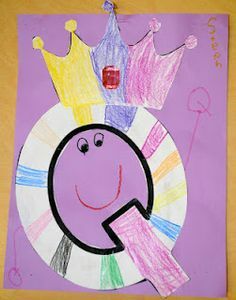 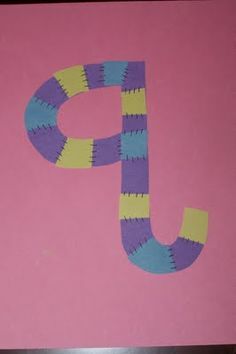 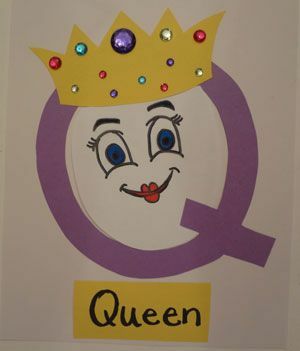 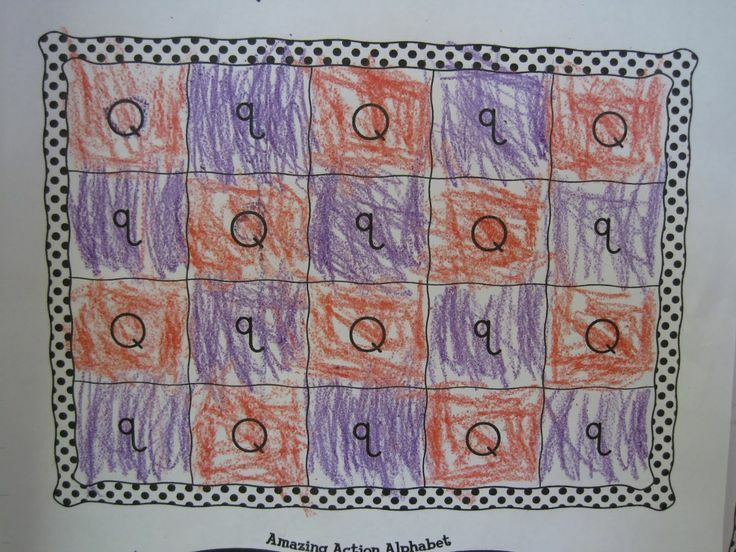 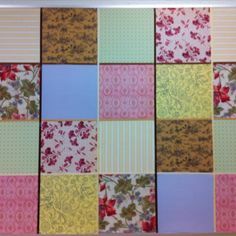 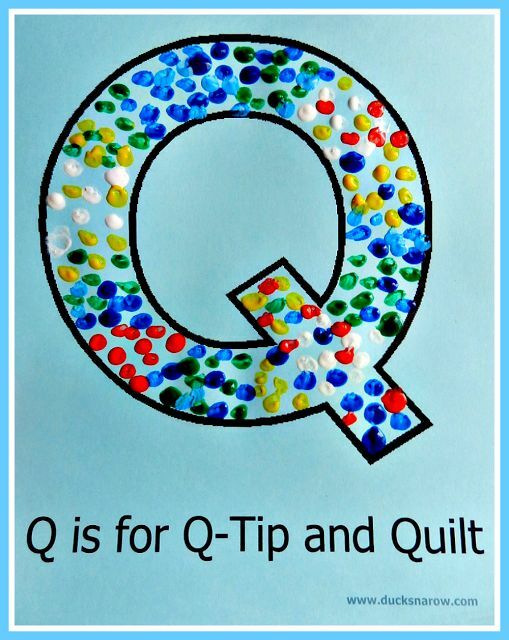 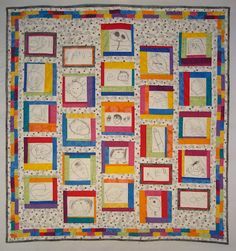 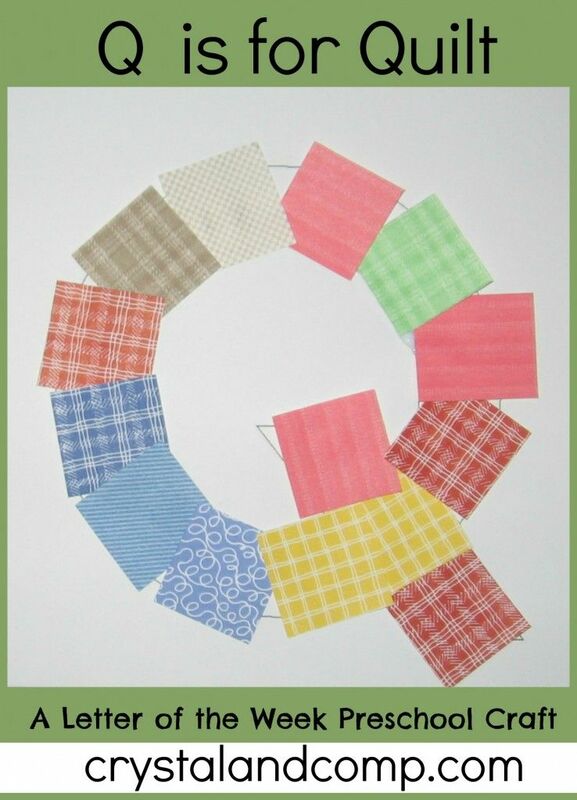 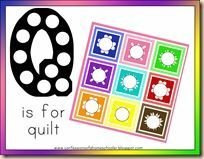 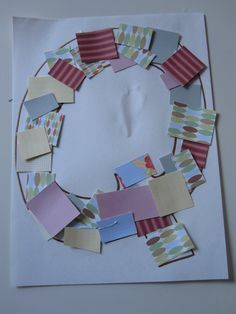 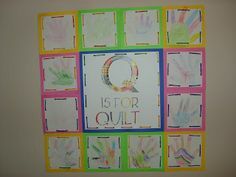 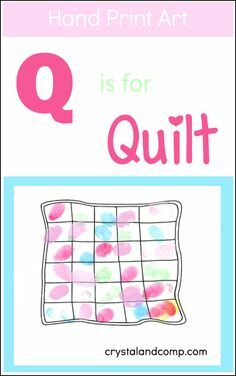 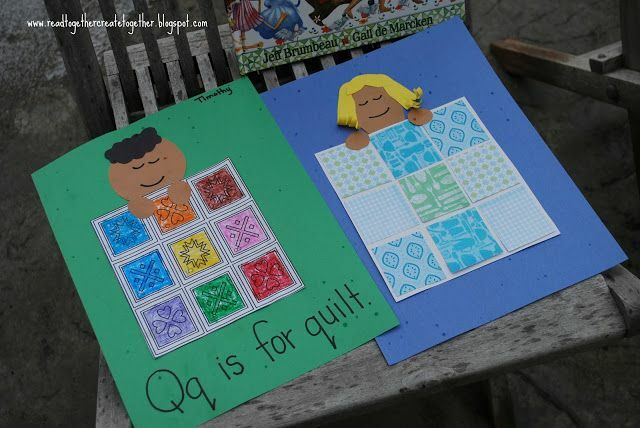 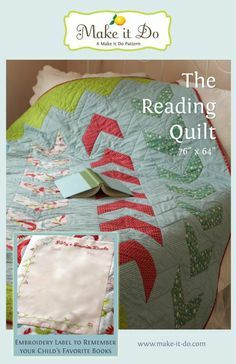 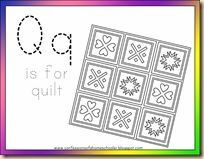 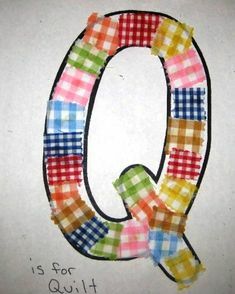 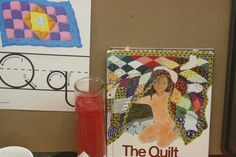 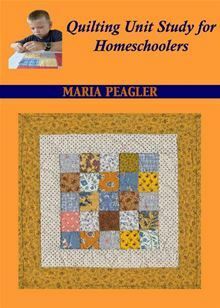 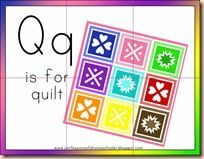 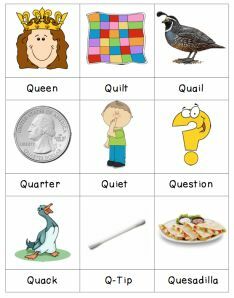 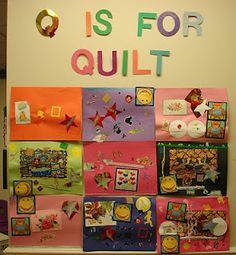 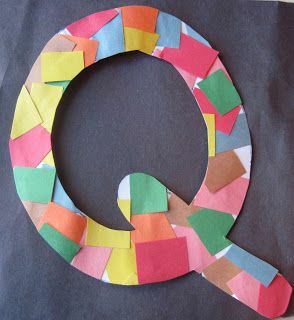 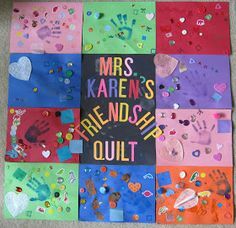 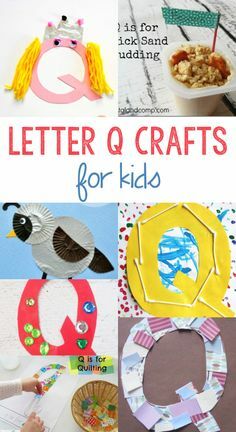 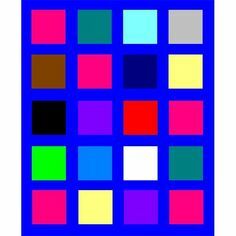 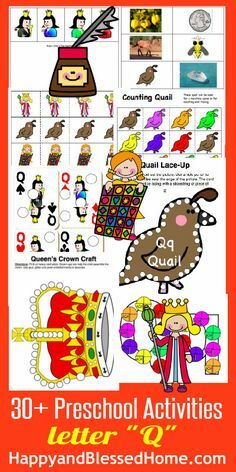 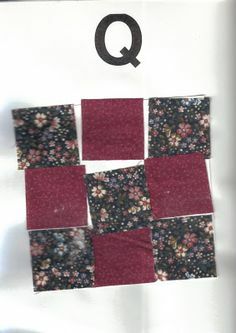 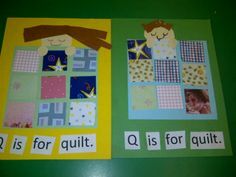 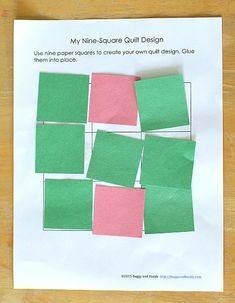 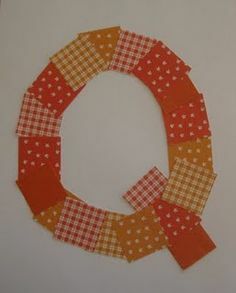 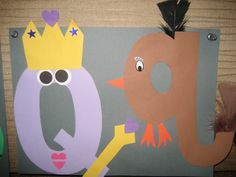 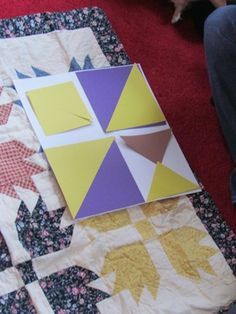 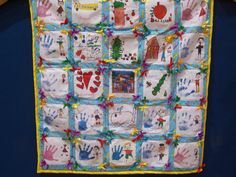 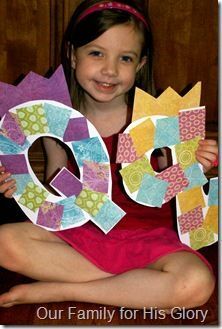 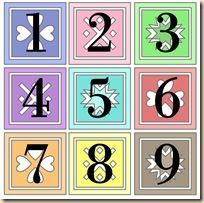 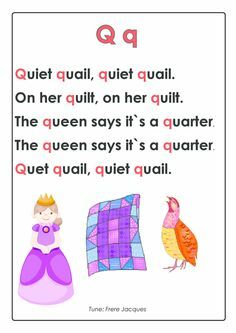 Letter Q craft; "The Quiltmaker's Gift"
"Qq" Letter of the week art project. " 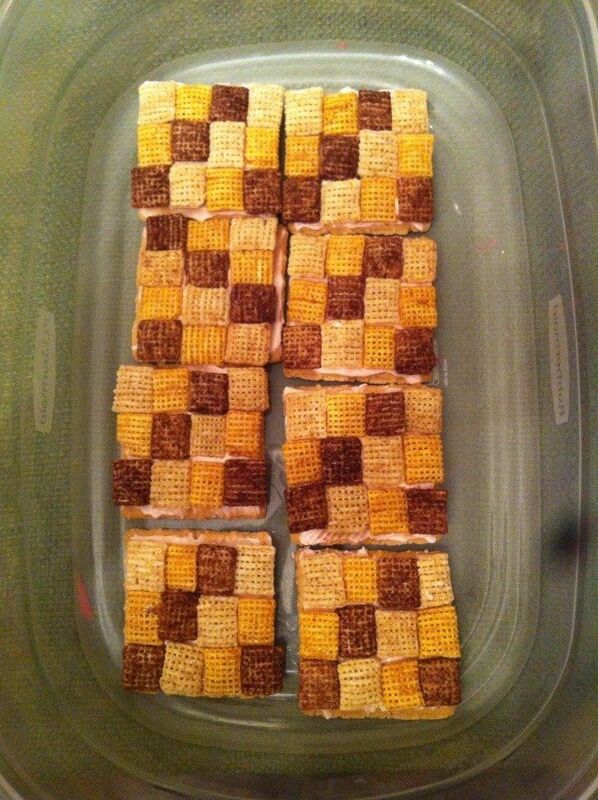 Q is for Quilt Snack: Graham cracker, strawberry cream cheese, chex cereal. 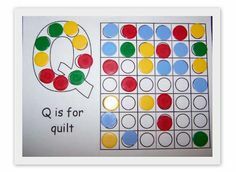 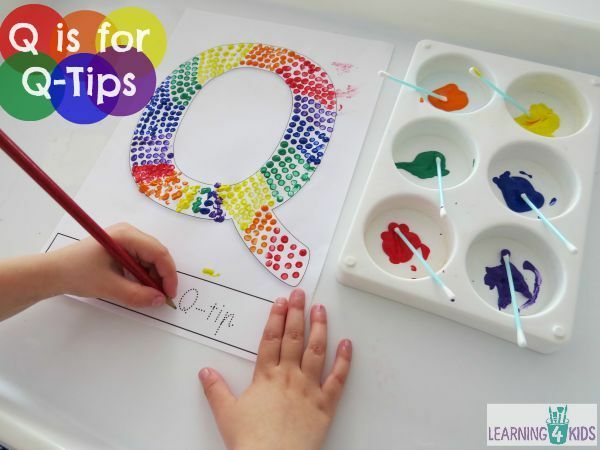 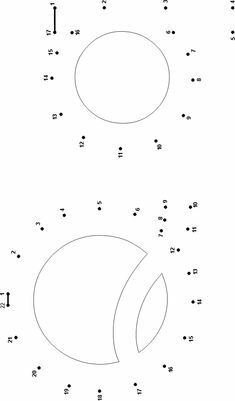 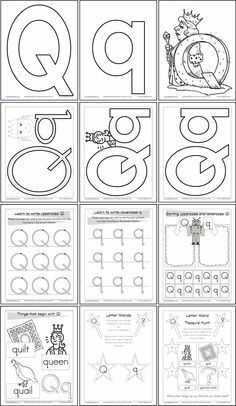 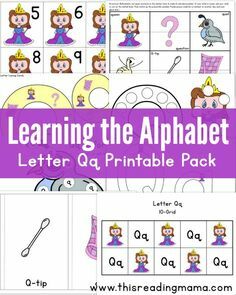 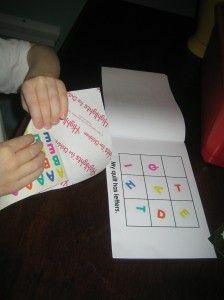 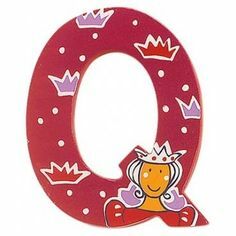 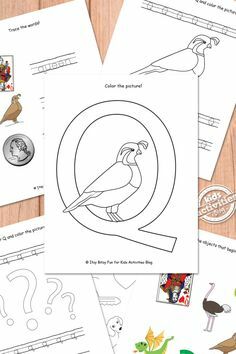 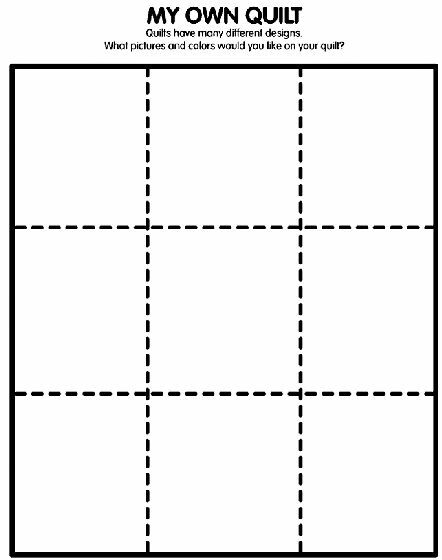 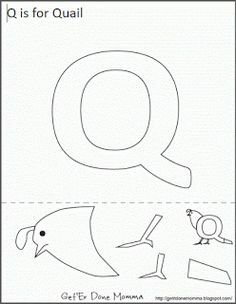 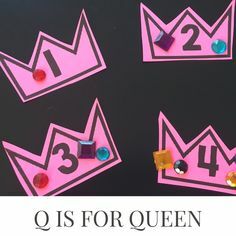 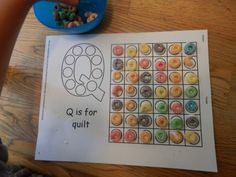 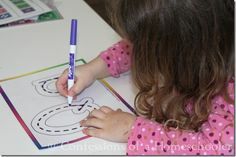 Letter Q and q shaped alphabet dot-to-dot printable puzzle page for preschool and kindergarden kids. 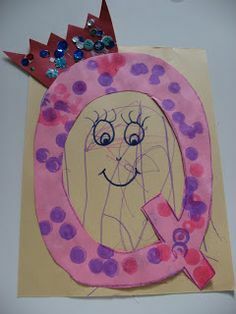 My preschool is studying the letter "Qq". 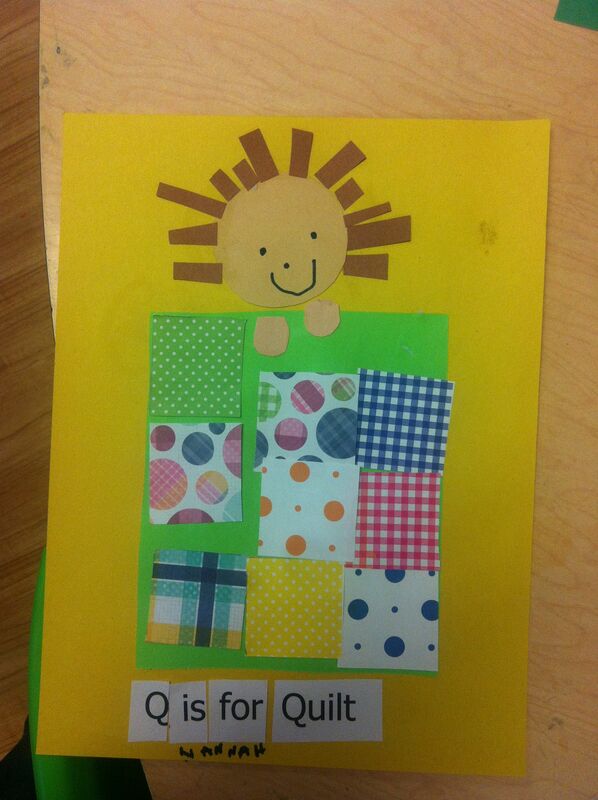 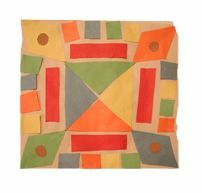 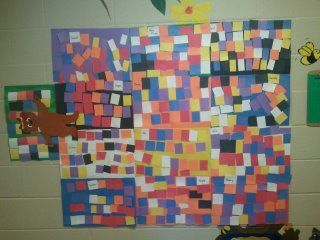 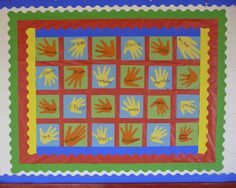 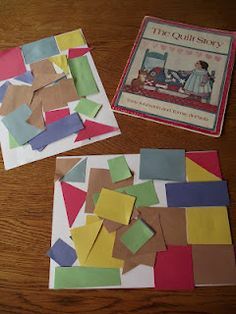 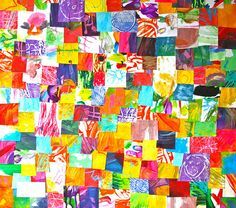 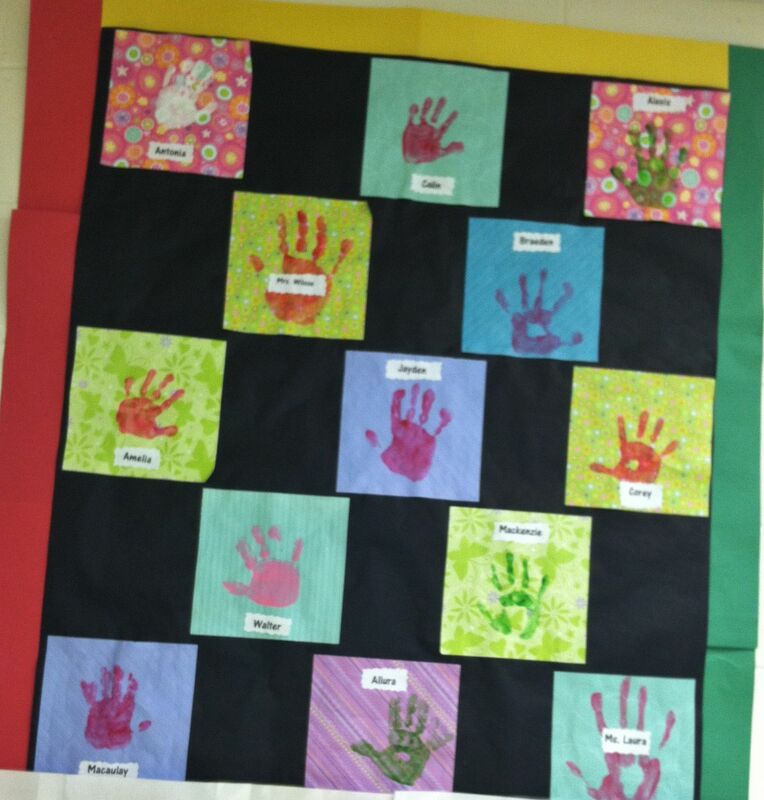 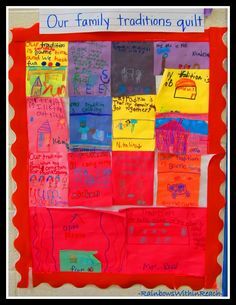 We made a quilt from construction paper. 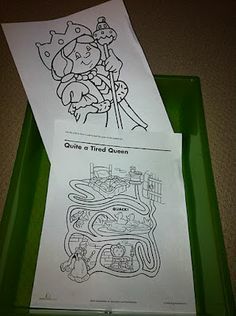 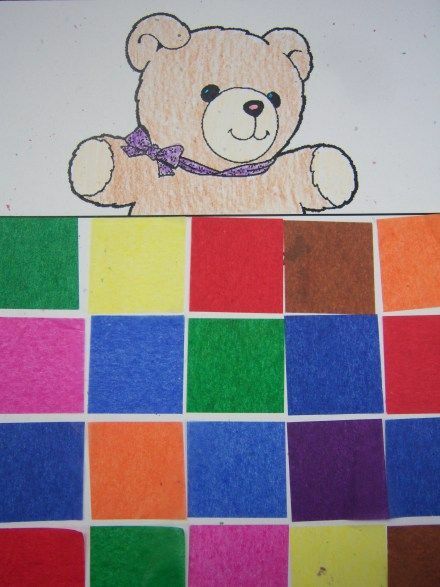 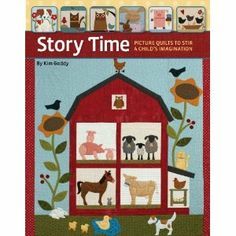 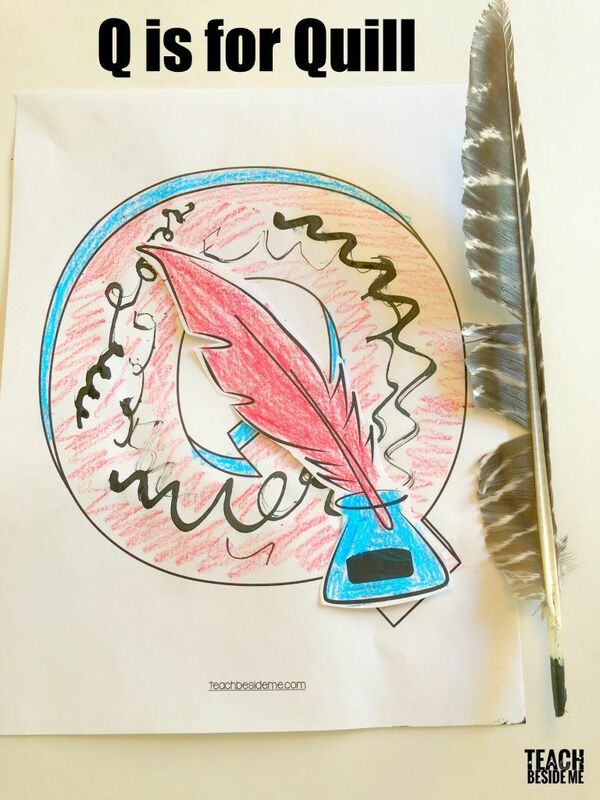 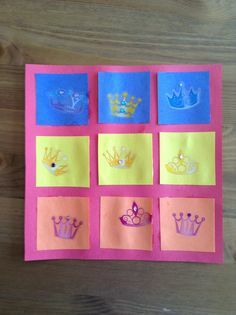 Fun, easy & quick art project. 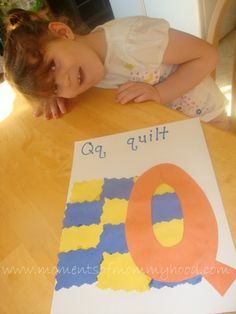 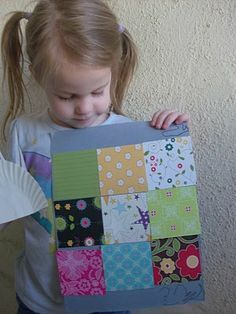 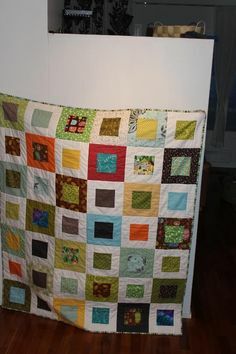 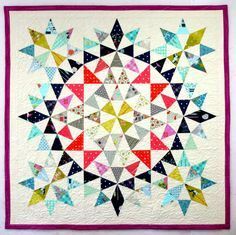 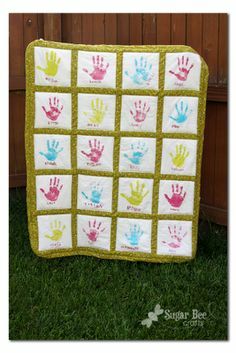 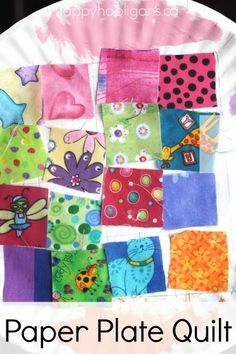 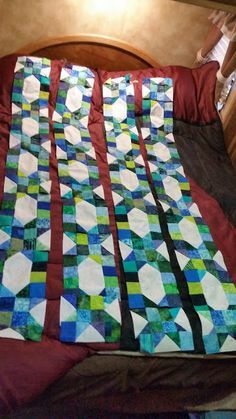 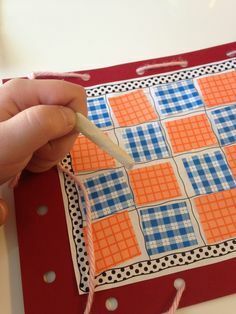 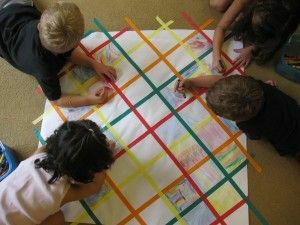 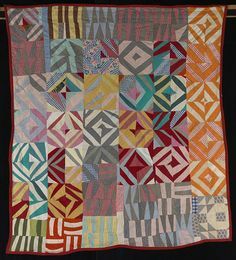 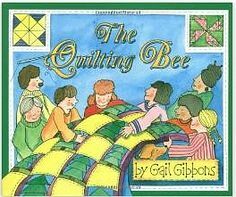 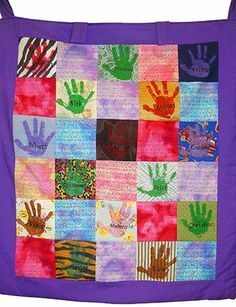 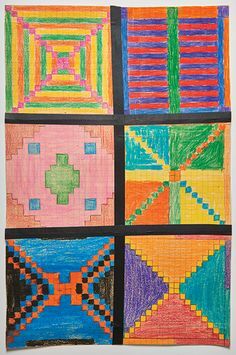 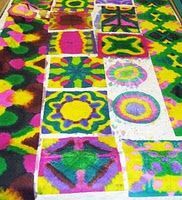 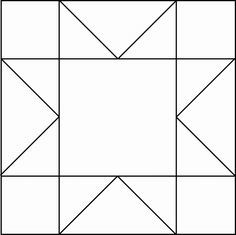 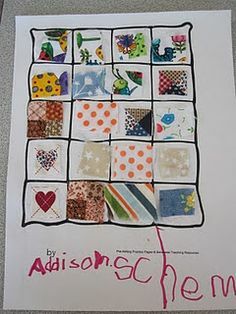 Making quilts - we are so doing this during "Q" week!